The city has received a solid soaking and big puddles are popping up all over as sewers struggle to drain drenched streets. 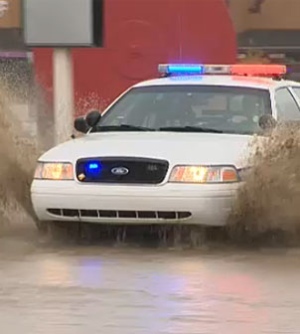 Motorists had to contend with water logged intersections and streets on Friday and in some areas the water pooled up over drains and sewers. One of the largest puddles was at Harvest Hills Blvd. near Country Hills Way in the city's northeast. Residents along the Elbow River are keeping a close eye on water levels but say they don’t believe they’ll be flooded as badly as they were in the past. Companies specializing in disaster restoration have been kept busy, pumping out basements and cellars. "It's really hard for homeowners to know an issue is going to happen. These issues just pop up. One in four basements are going to flood. It's going to seep at some point, it all just depends when and how," said Steve Schiffke from Basement Systems Calgary. 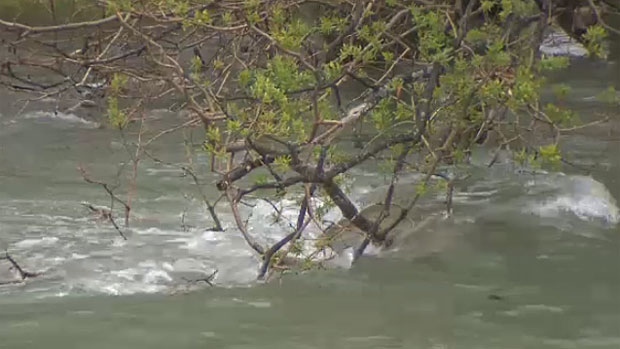 The current is running fast in the river and the Calgary Fire Department has issued an advisory against all recreational activities on the city’s two main rivers. "In general, the speed, the depth, the turbidity of the water, the amount of debris that's coming down, it presents quite a danger. stay off the banks - the embankments are going to get eroded away, if you walk right on the edge, it could cave in," says Larry Fisher, Battalion Chief with the Calgary Fire Department. Fisher also says that the temperature of the water is absolutely frigid and there are serious dangers if you do fall into the water. "The water is unbelievably cold throughout the year. Right now it's about four or five degrees Celsius. If you were to fall in, aside from the fact that won't be able to feel your limbs in about a minute, hypothermia is going to set in and there's the debris to worry about. full size trees - you don't want to be hit by them." He says that they'll be paying close attention to Harvey Passage on the Bow River. "It's a bizarre little place. It looks very inviting, it looks like a lot of fun. I suppose, if you're experienced enough and have the equipment you need, it could be. But if you're not prepared for it, it's an invitation to disaster. You can get thrown out very easily in Harvey Passage." 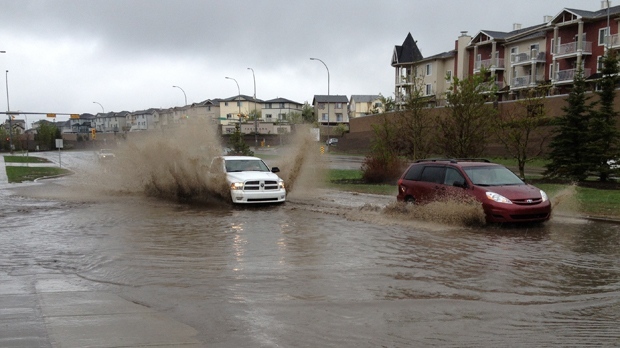 Calgary Emergency Management is advising residents to clear storm drains and remove valuables from basements in case of flooding. 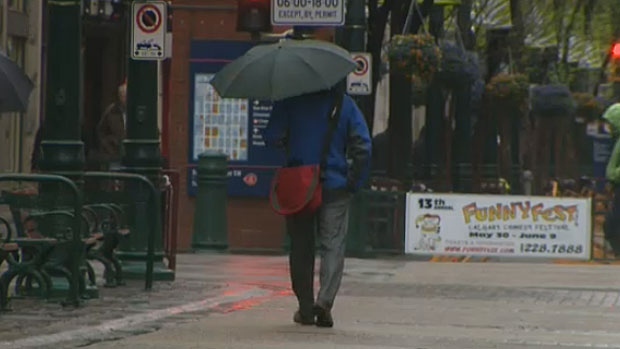 Umbrellas and rain gear are a must for the next couple of days in Calgary. The rain in Calgary is expected to wrap up sometime this weekend, but the CFD is advising against all activity on the Elbow and Bow Rivers until they give the all clear. 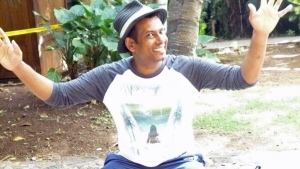 The Calgary Mauritian community is mourning the loss of a 38-year-old man who was struck by a vehicle while attempting to cross 32 Avenue N.E. on Monday.